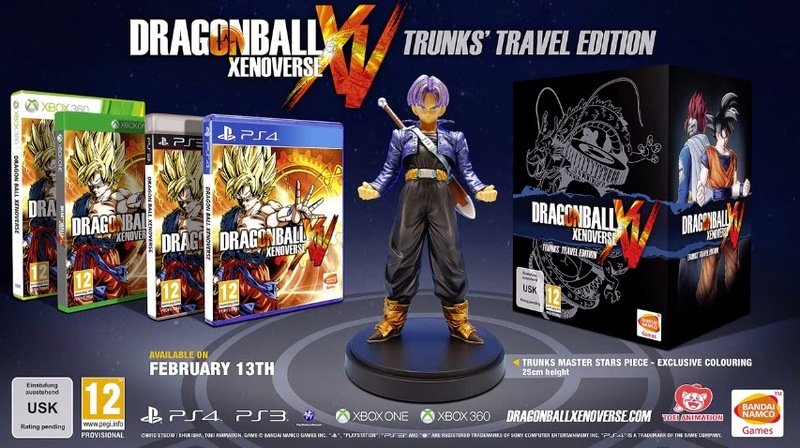 New "Trunks Travel" Collector's Edition and pre-order goodies have been announced for Dragonball Xenoverse! 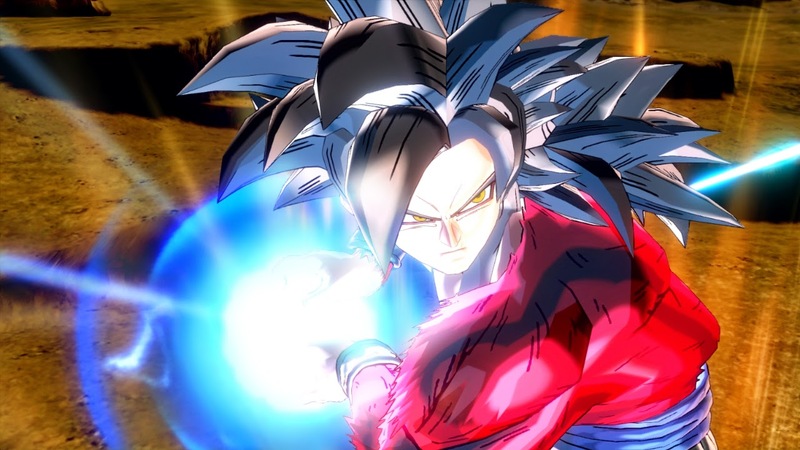 Kamehameha anyone? 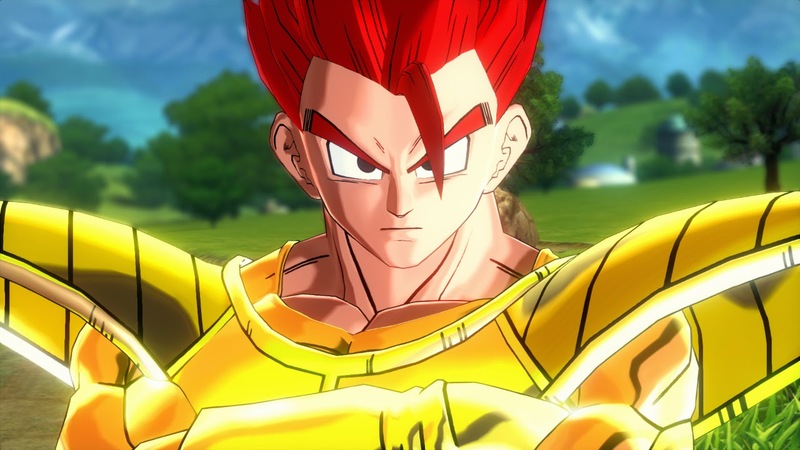 Recently Bandai Namco dropped some details on their upcoming beat em up title, Dragonball Xenoverse however relating more specifically to all the goodies you can get from grabbing the "Trunks Travel" edition and pre-orders. 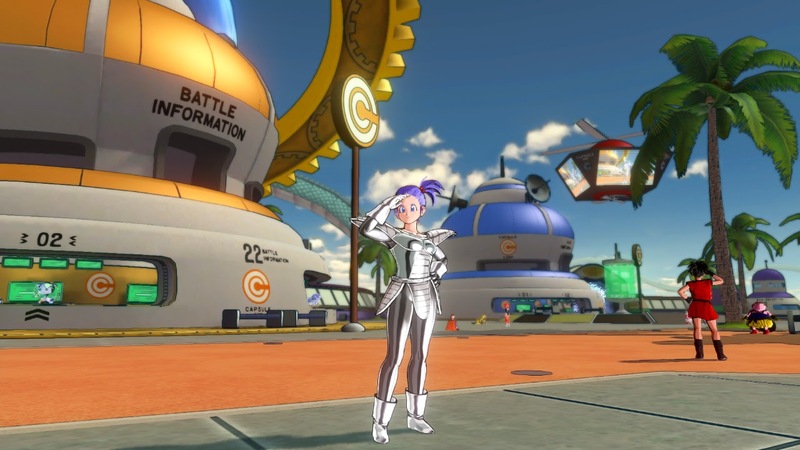 - 2 exclusive Frieza Soldier’s Battle Suites to customise the players’ Avatars: Gold & Crystal versions! Warriors Pre-Ordering the game digitally (Steam, Xbox Marketplace and PlayStation®Network) will get all the above amazing items. You will be able to pre-order both the game and the Collector’s Edition from GAME, Amazon, ShopTo and The Hut. See the collector's edition trailer below! See a few new screenshots below!